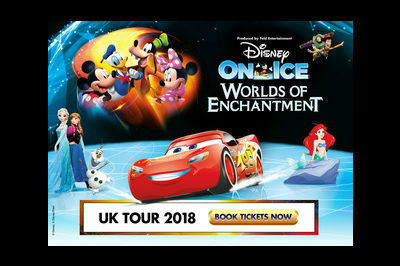 Disney On Ice are back in 2019 with a brand new mega show, The Wonderful World of Disney on Ice. The incredible team have put together an incredible show featuring some of the best loved characters from shows over the years. With favourites from Toy Story, The Lion King, Finding Nemo, Tangled, Frozen, Snow White and many more you’ll be in for an incredible show. 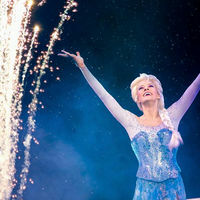 Now booking for Disney on Ice Passport to Adventure at the Braehead Arena in Glasgow. 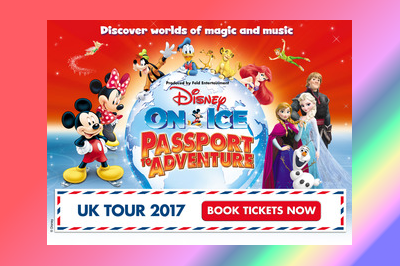 Disney on Ice are back with a revamped Passport to Adventure show for Autumn and Winter 2017. 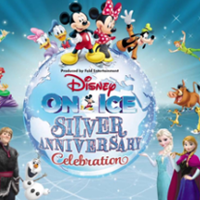 Classic Disney favourites like Mickey Mouse, Minnie Mouse, Donald Duck, Ariel and the gang from The Little Mermaid will be joined by Elsa and Olaf from Frozen in this ice skating spectacular. Passport to Adventure 2017 will be in Glasgow, Birmingham, Newcastle, Manchester, Sheffield and London. The dates for the tour are as follows, most weekends feature matinee performances as well. Tickets for performances from September to December 2017 will be on general sale from Friday 5 May 2017. 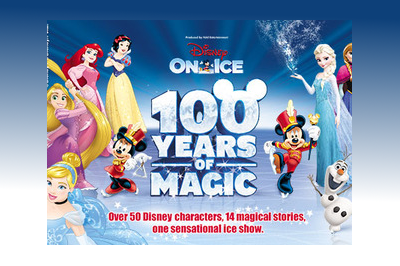 Disney on Ice are returning to the UK with 100 Years of Magic through Spring 2017. 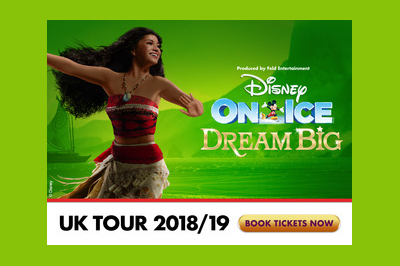 With shows starting in March 2017 and running through to April 2017 there will be plenty of opportunity to see your favourite Disney characters come to live in the celebration on the ice. With stunning set pieces, dazzling choreography and the best ice skaters in the world these shows are always perfect family fun. Ideally timed for school holidays, don’t miss out on a 100 years of Walt Disney magic with characters from Frozen, Snow White, Tangled as well as Mickey and Minnie Mouse.